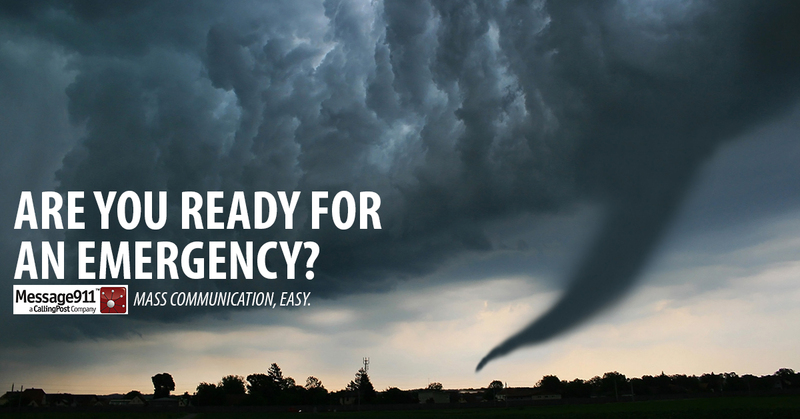 Now more than ever it is important to be prepared in the event of an emergency. Message911, is a communication solution of CallingPost Communications, Inc. – a company that provides an inexpensive, fast, convenient, and reliable way to quickly deliver important messages. Message911’s vision is to improve clients’ lives by providing a simple and reliable tool that allows users to rapidly communicate during emergency situations. We also offer a free trial for new signups. Try us out today and keep your family, team, church safe in the event of an emergency!